This work was created by Oregonians for Alternatives to the Death Penalty. 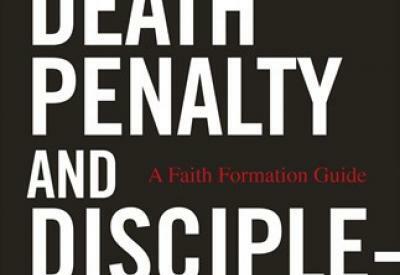 David Matzko McCarthy’s Death Penalty and Discipleship is a faith formation resource to help communities and individuals reflect more deeply on capital punishment. 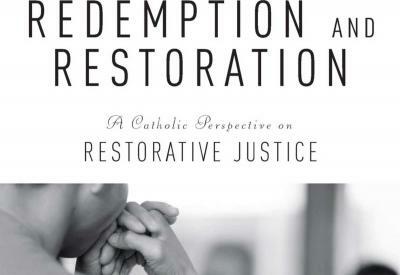 Particularly recommended for parish social justice committees or book clubs, Death Penalty and Discipleship incorporates Scripture, Catholic social teaching, and contemporary issues that focus on the meaning of God’s self-giving in Jesus Christ and the implications of God’s redemptive work in our lives. 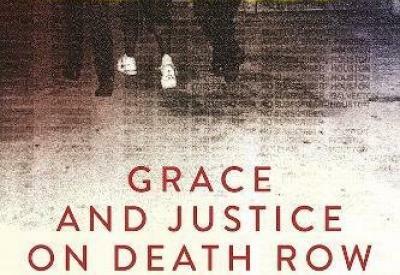 A chilling and compassionate look at how close an innocent man was to being put death with a foreword by Sister Helen Prejean, author of Dead Man Walking. 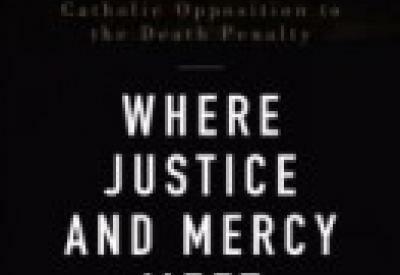 What is worse than having a client on Death Row in Texas? 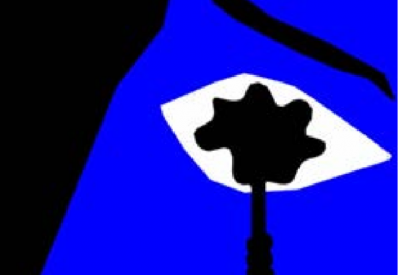 Having a client on Death Row in Texas who is innocent and not knowing if you will be able to stop his execution in time. Death Penalty and Discipleship is a faith formation resource to help communities and individuals reflect more deeply on capital punishment.